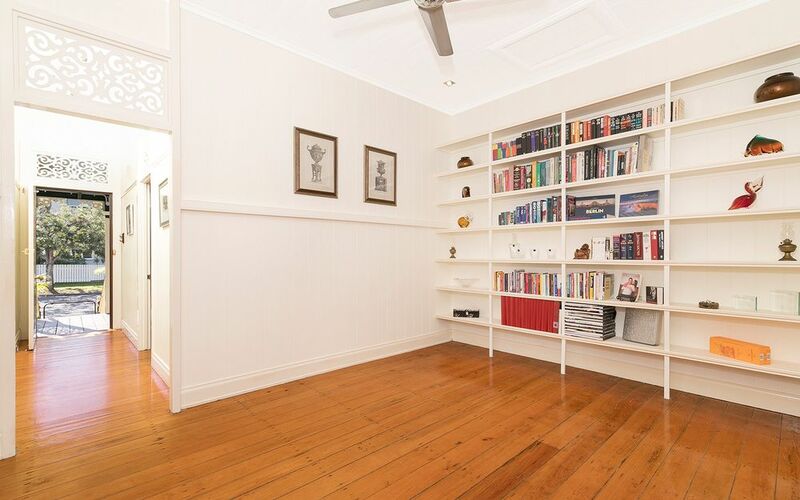 A rare treat has become available in the tightly held Sherwood Corridor. 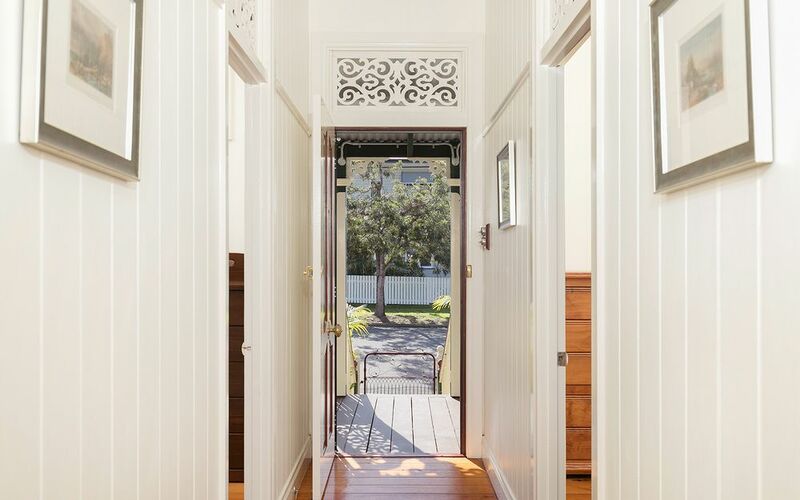 Originally built in the 1800’s, this beautiful cottage is filled with traditional features starting from the front footpath through to the rear deck. 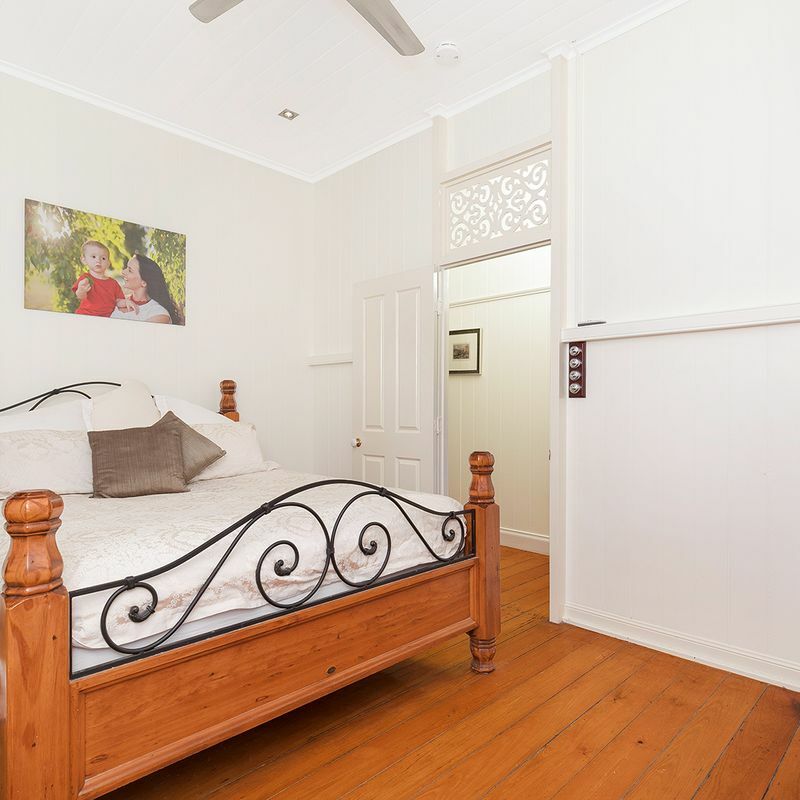 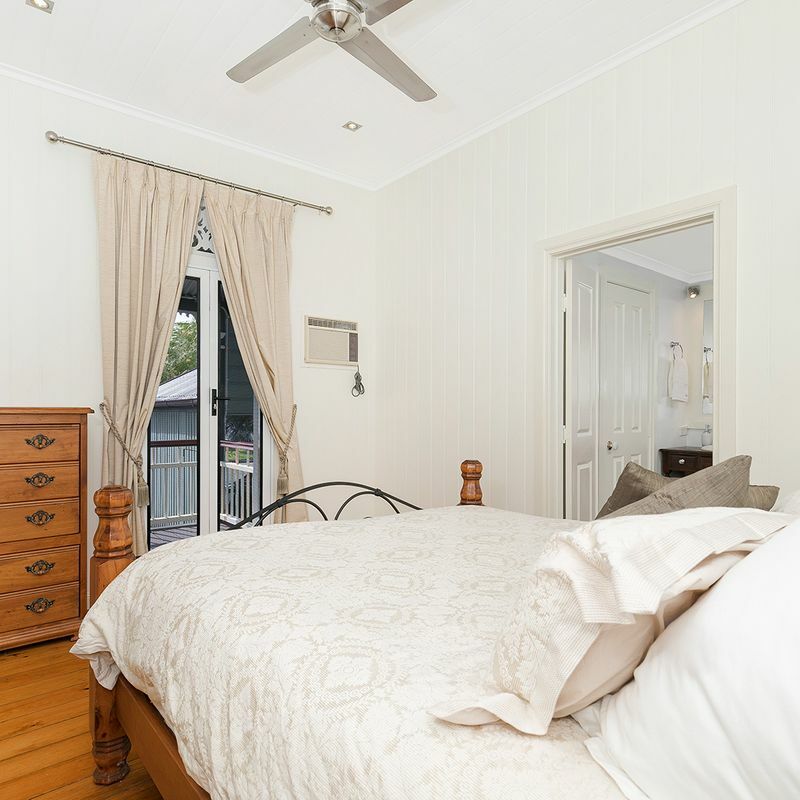 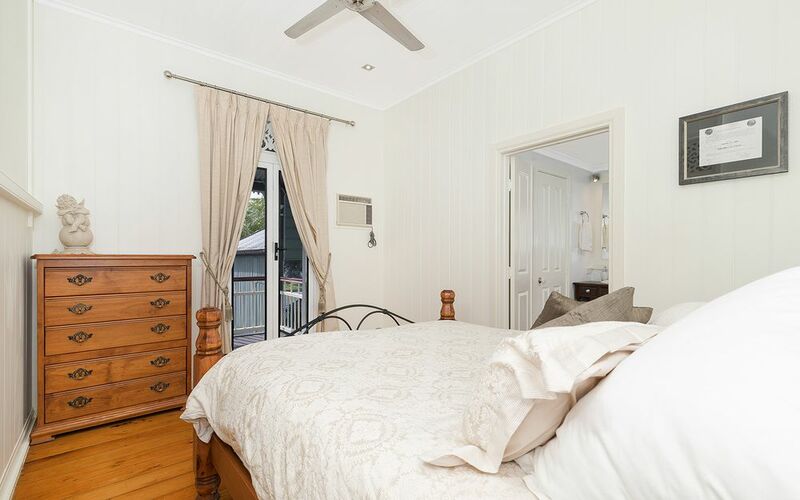 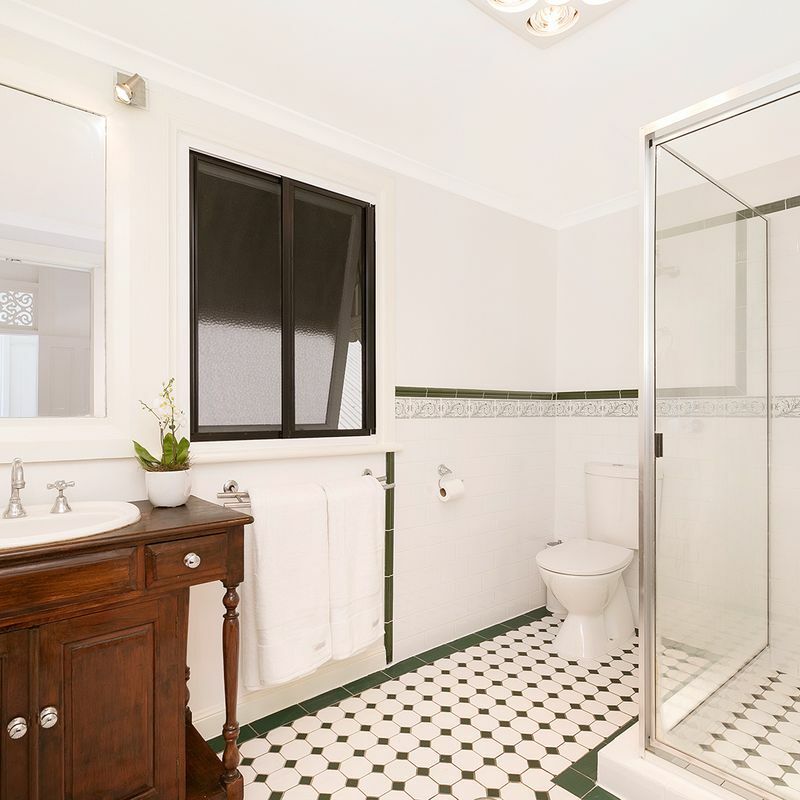 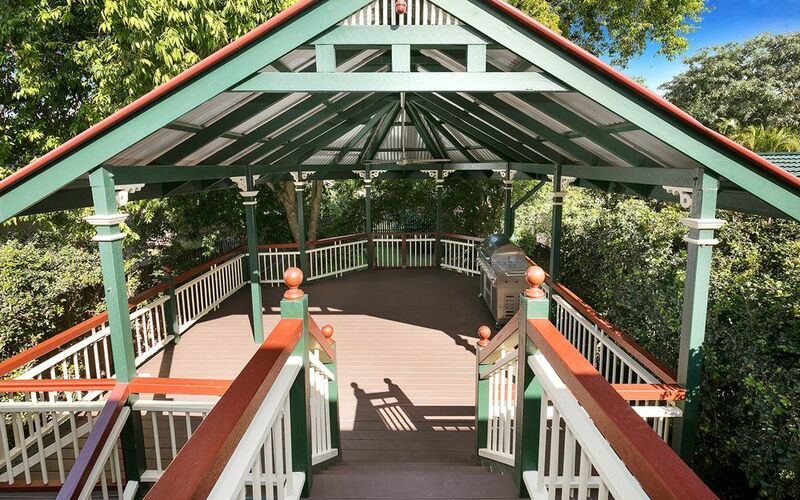 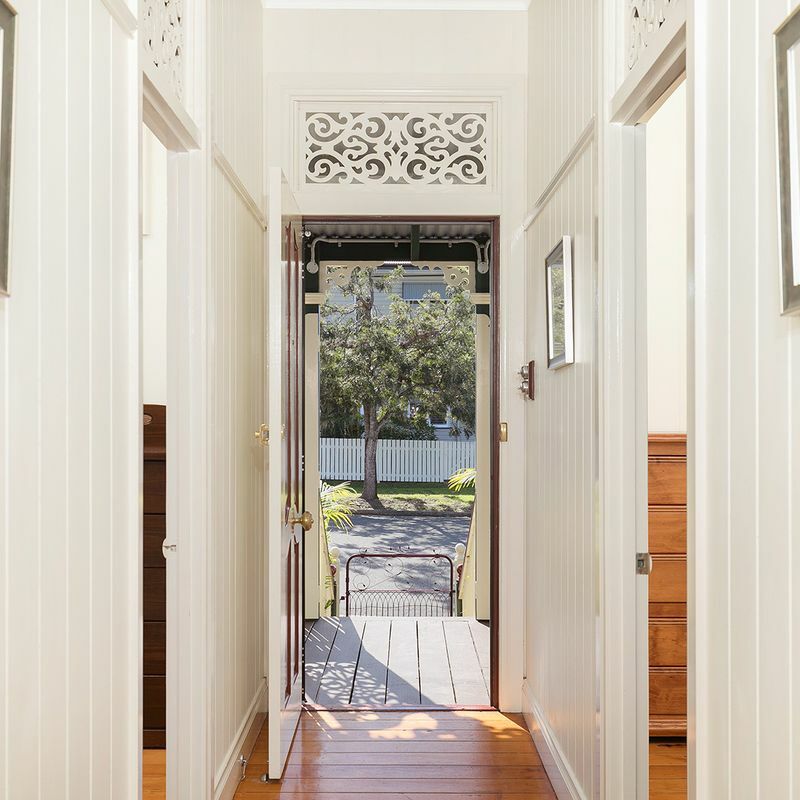 The property boasts a picture perfect façade with an open front verandah and established garden. 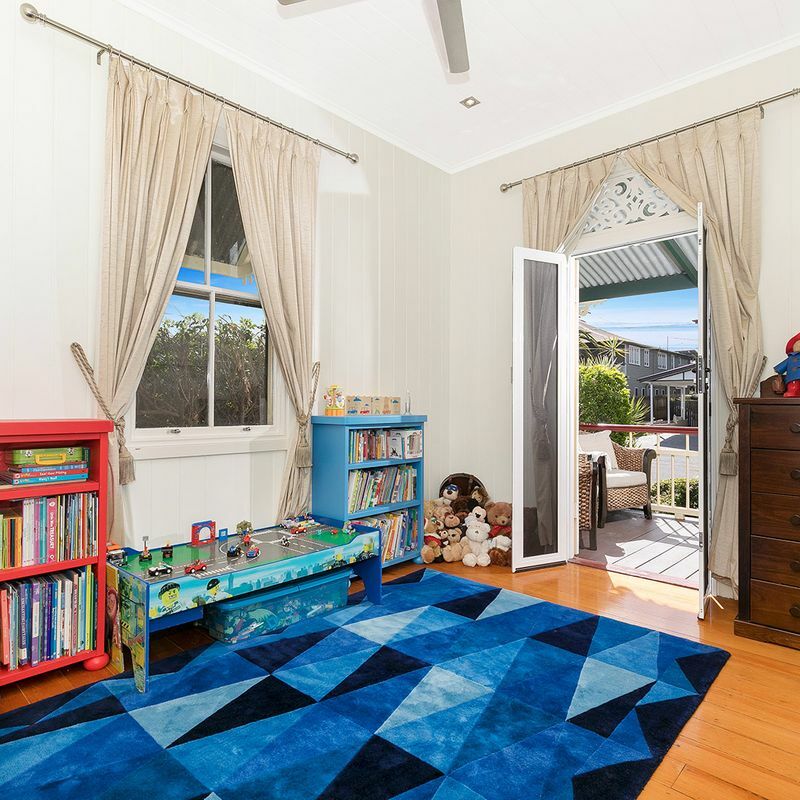 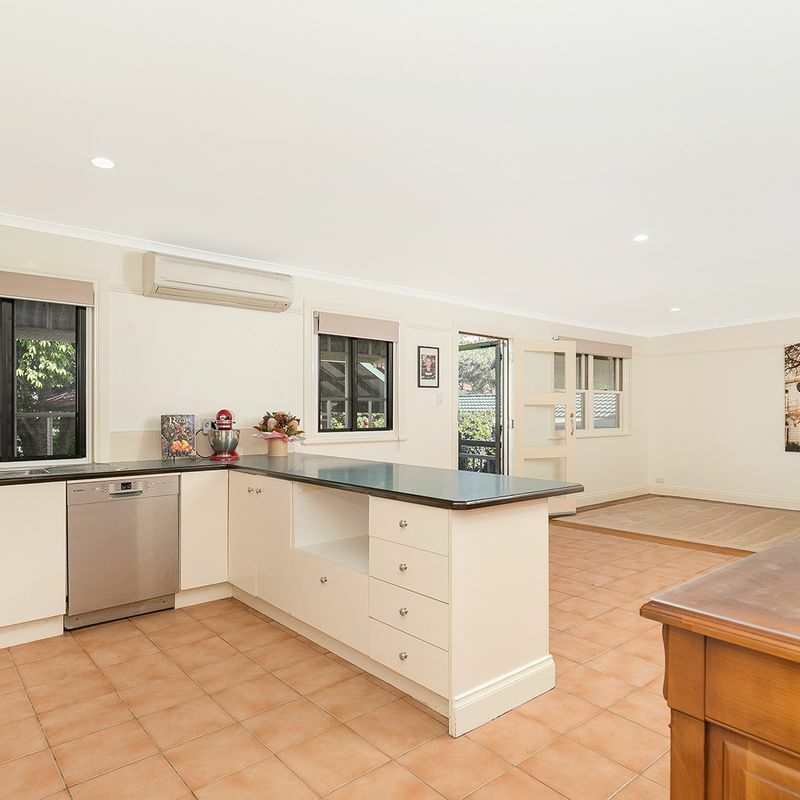 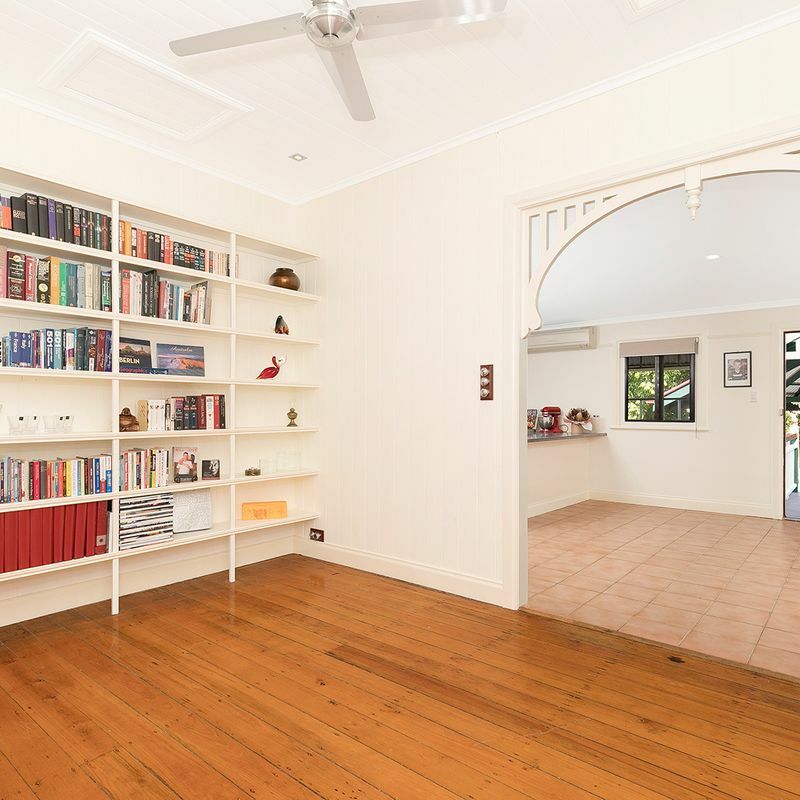 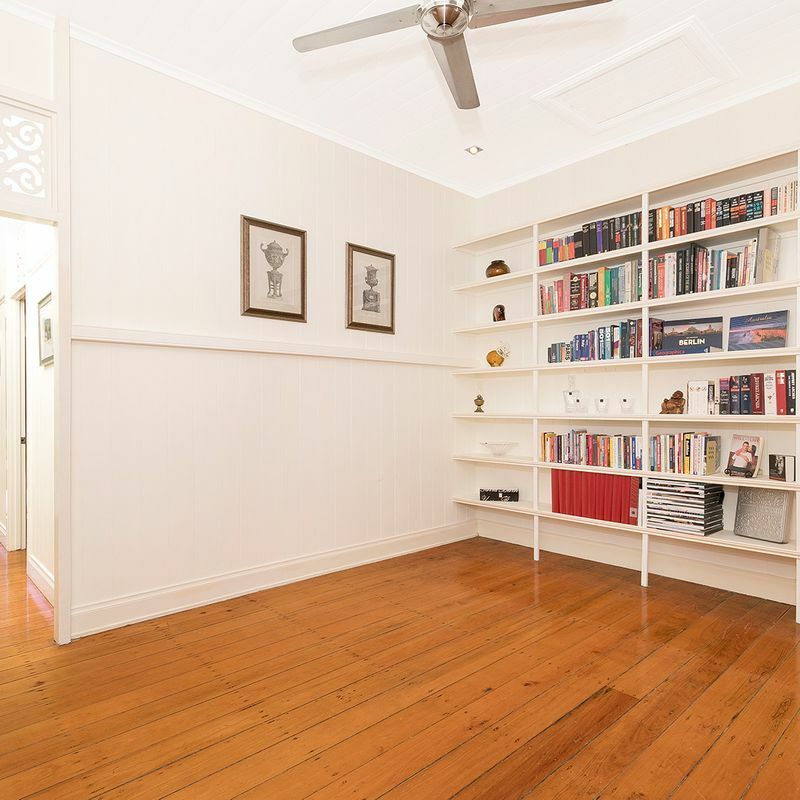 Inside, the home has been updated and at its heart is a spacious open plan living and dining room with rich polished timber floorboards and soaring ceilings. 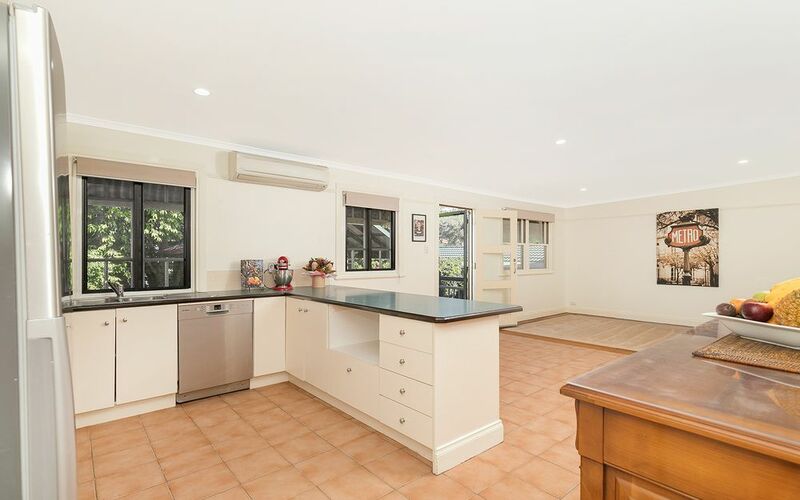 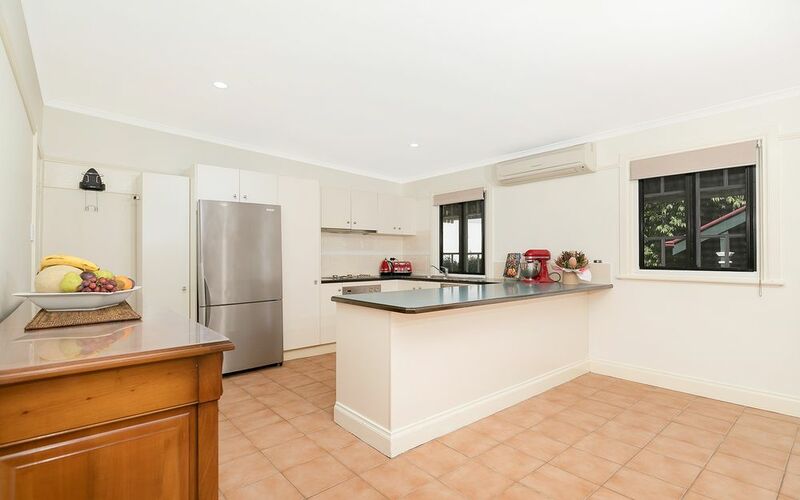 The kitchen is well-proportioned with a huge servery bench for food preparation or casual meals. 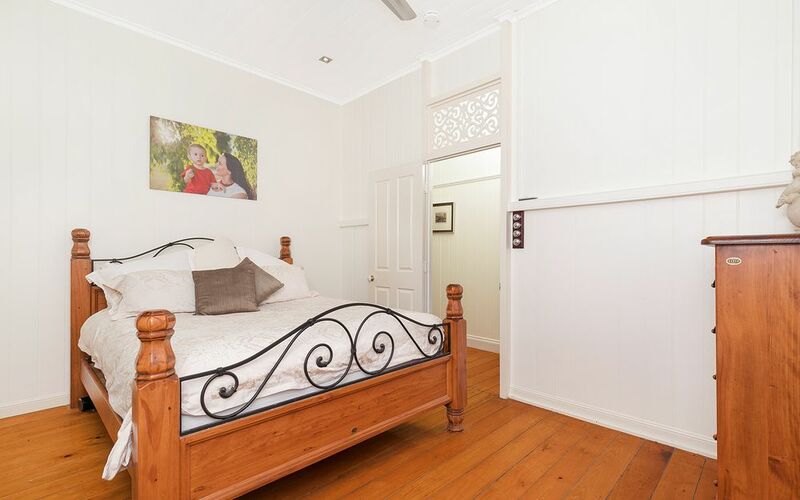 The home has three good sized bedrooms and two bathrooms. 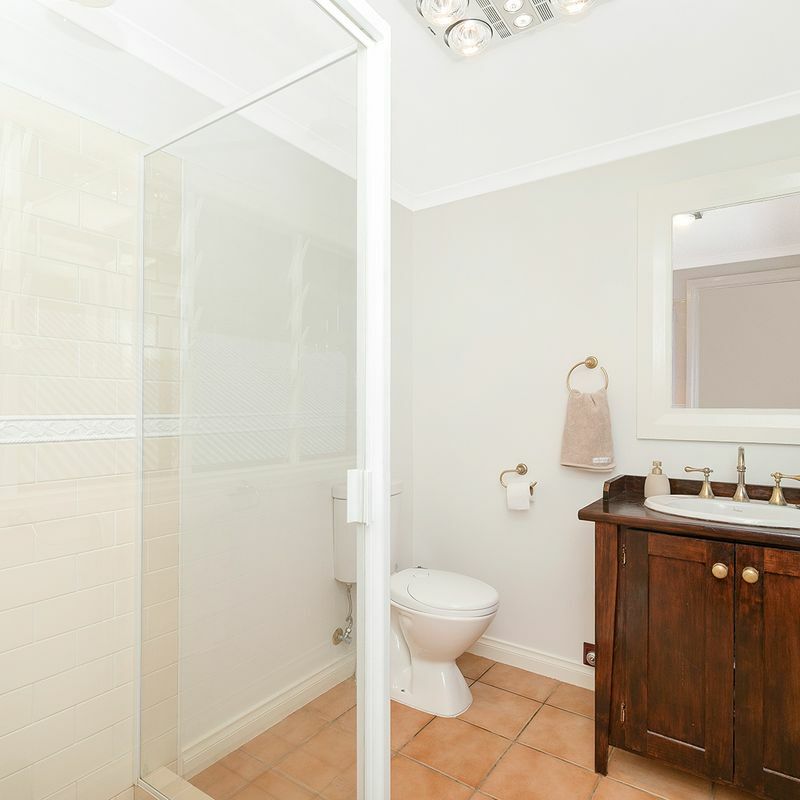 The main bedroom being ensuited and a family bathroom located off the kitchen. 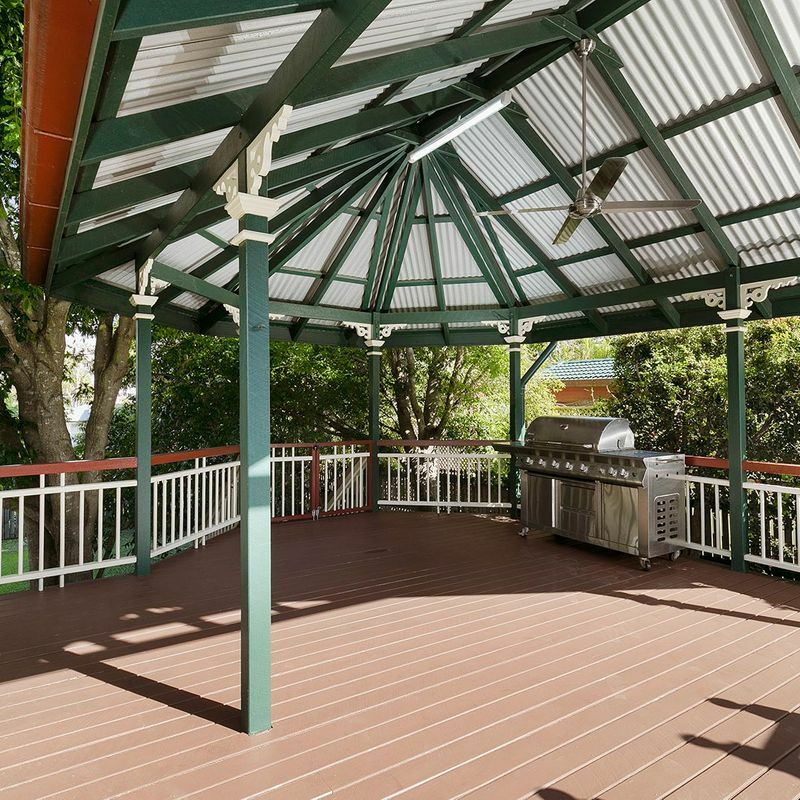 With crimsafe for security, solar panels for efficiency and air-conditioning for comfort, this home has many desirable features. 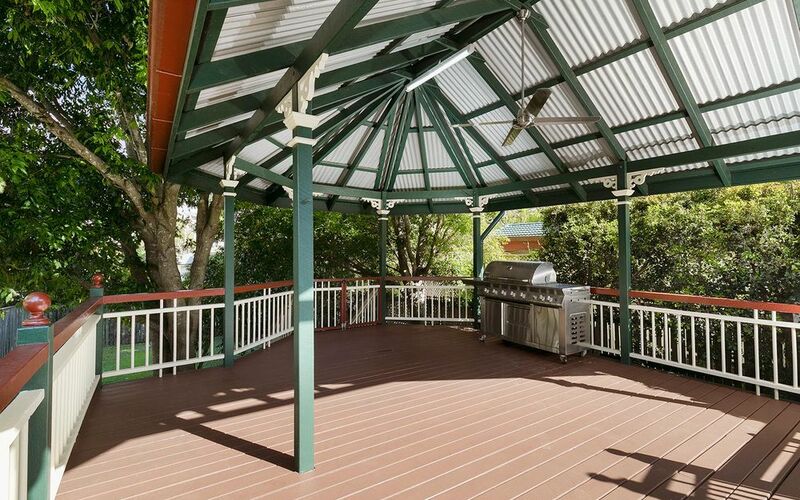 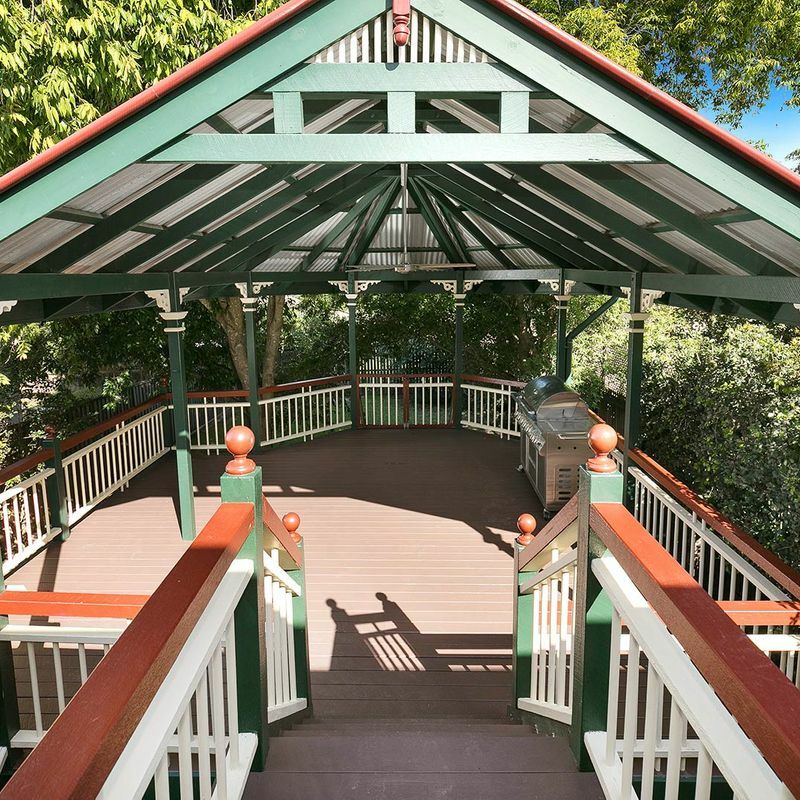 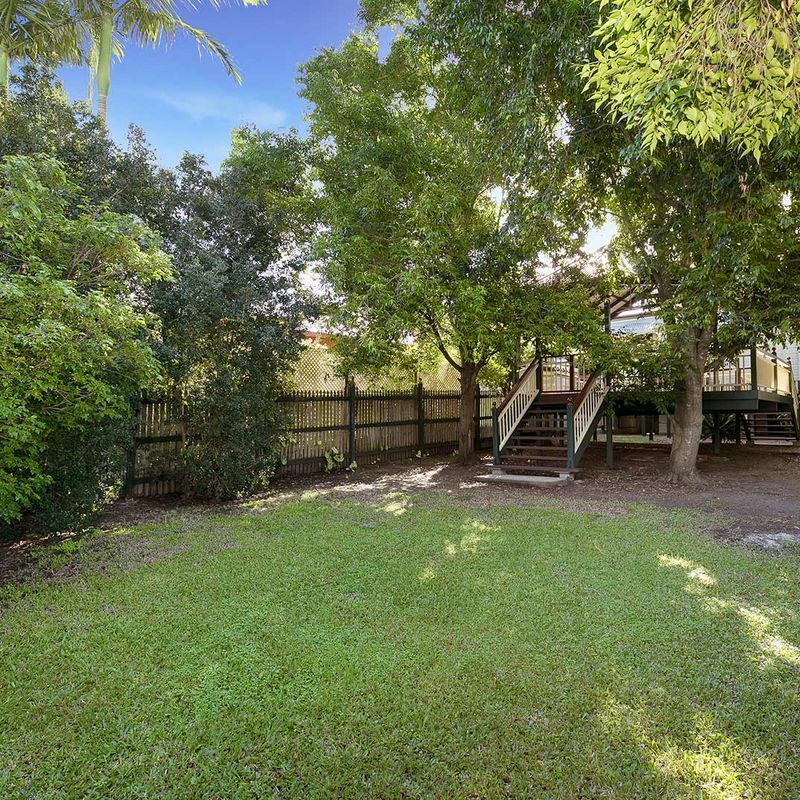 At the rear of the property is a large timber deck, the perfect space for entertaining while overlooking the lush landscaped backyard. 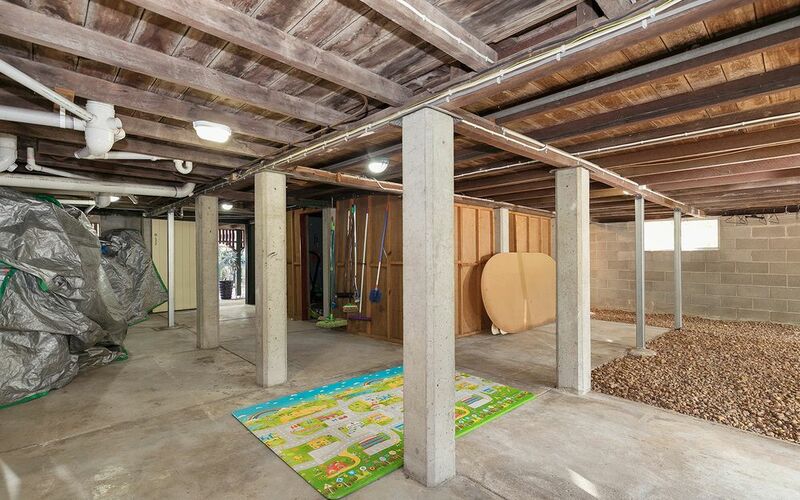 Underneath the house is a large storage area, an additional toilet, laundry and a drying area. 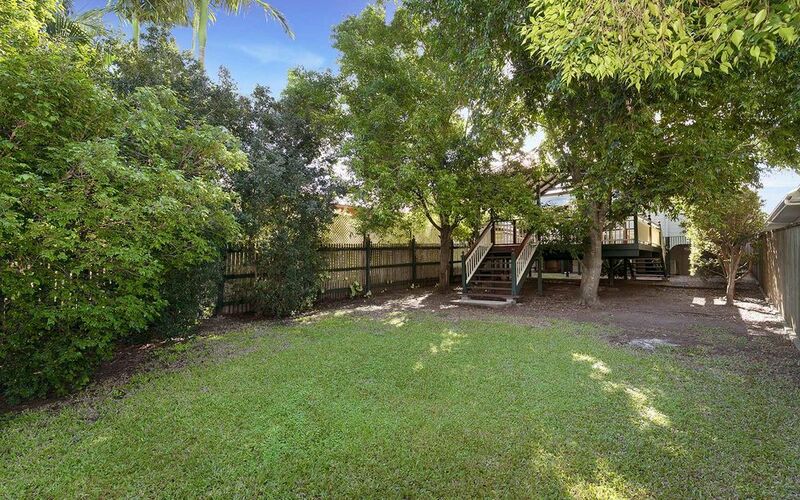 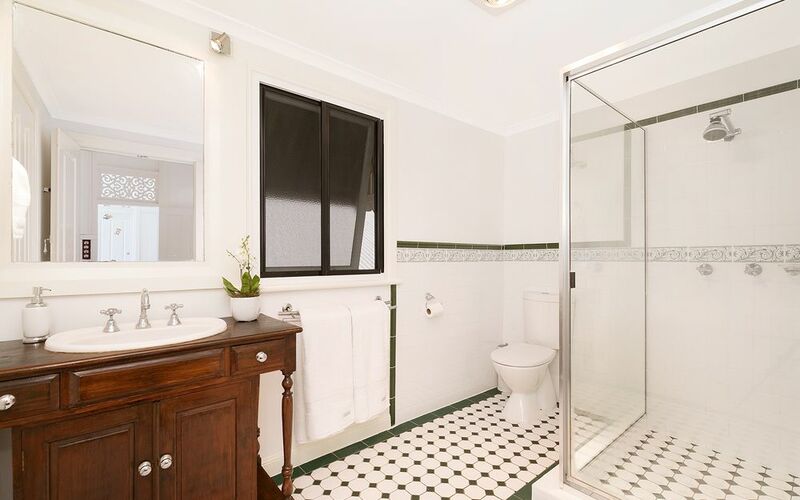 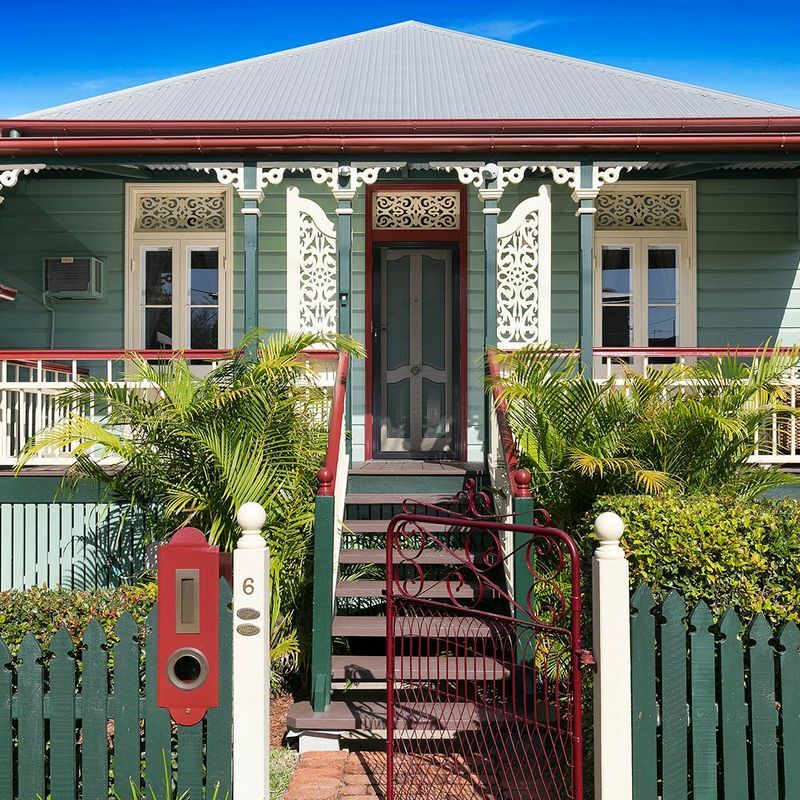 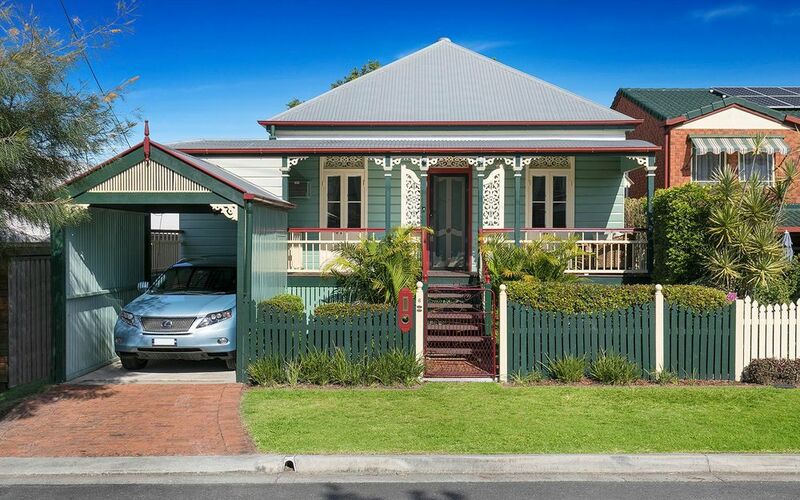 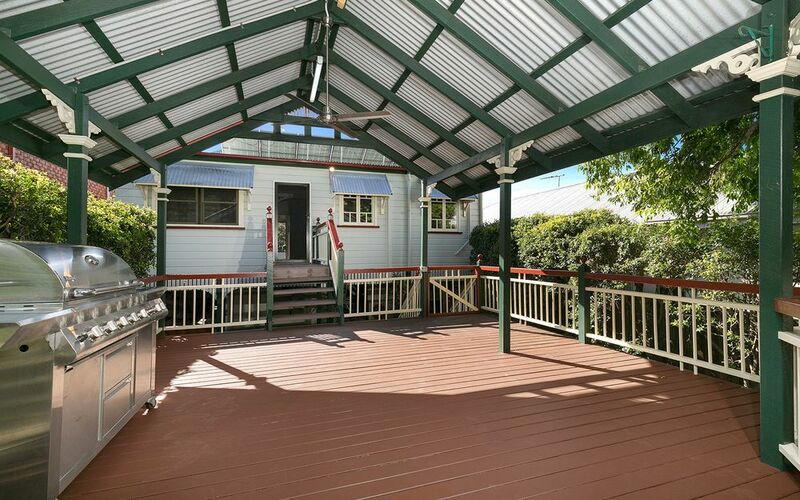 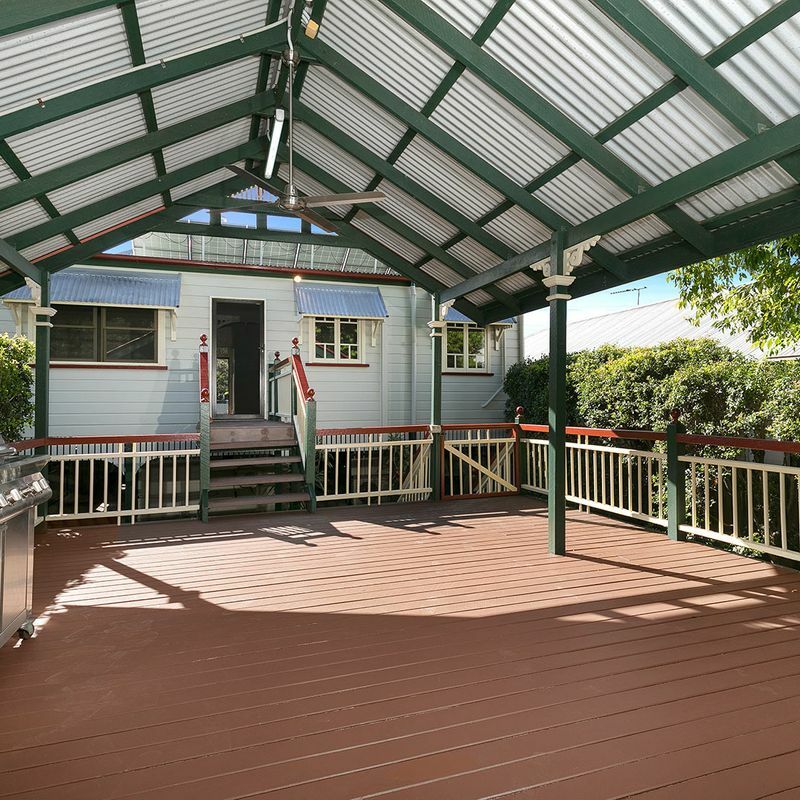 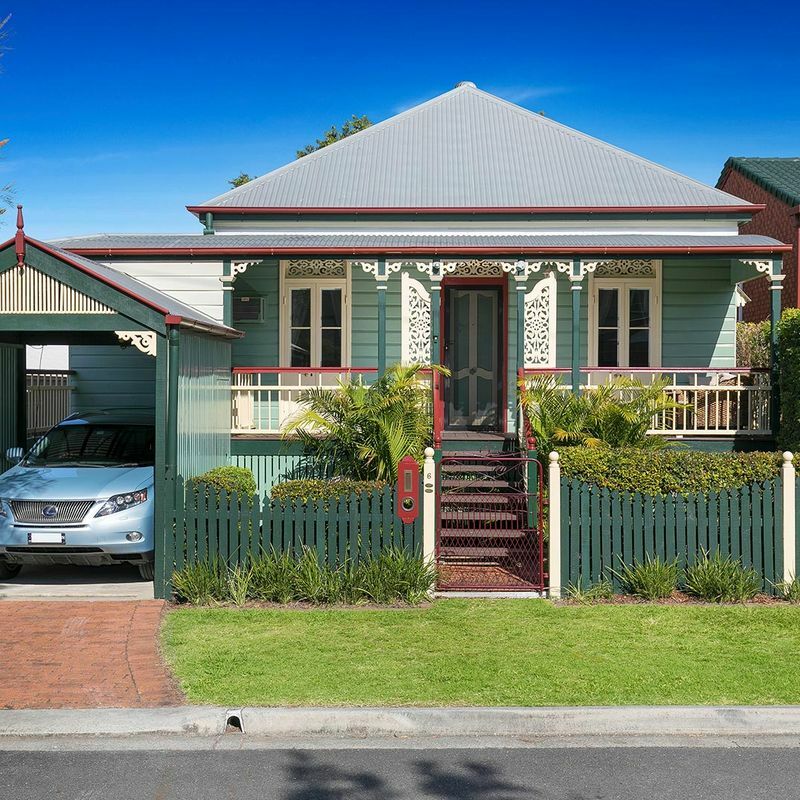 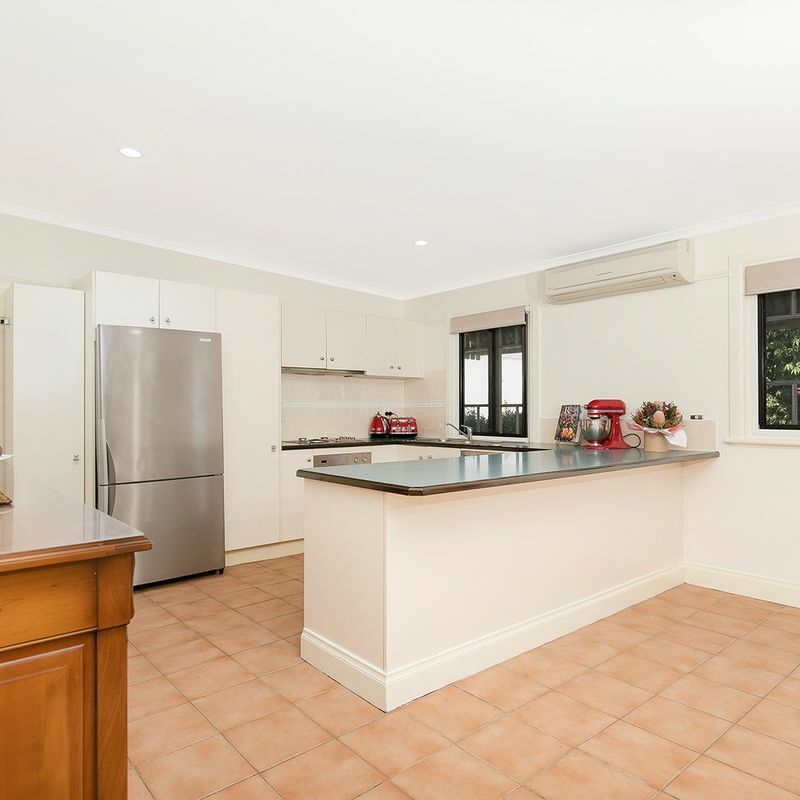 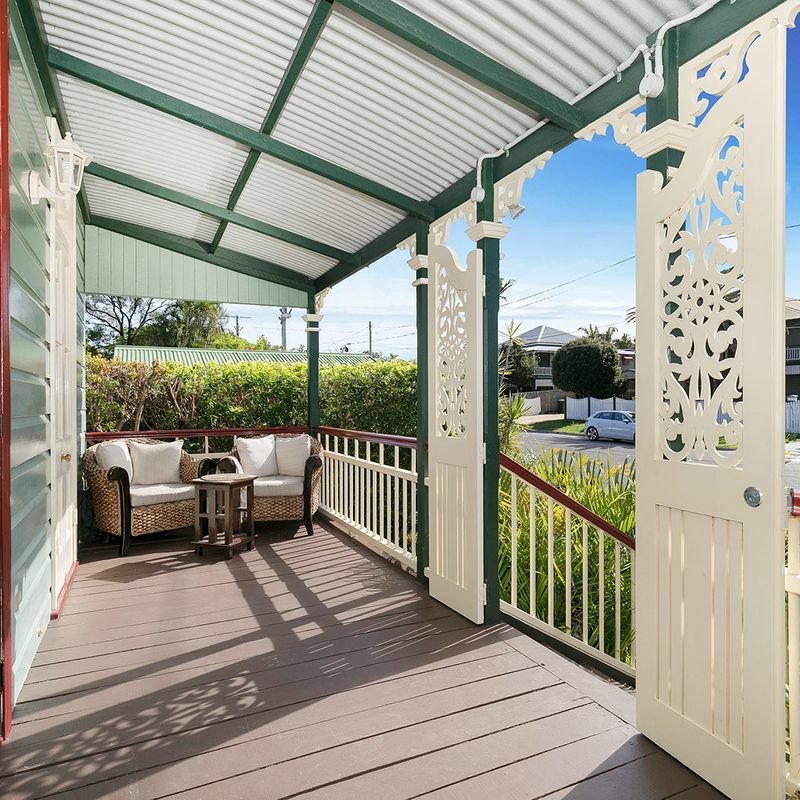 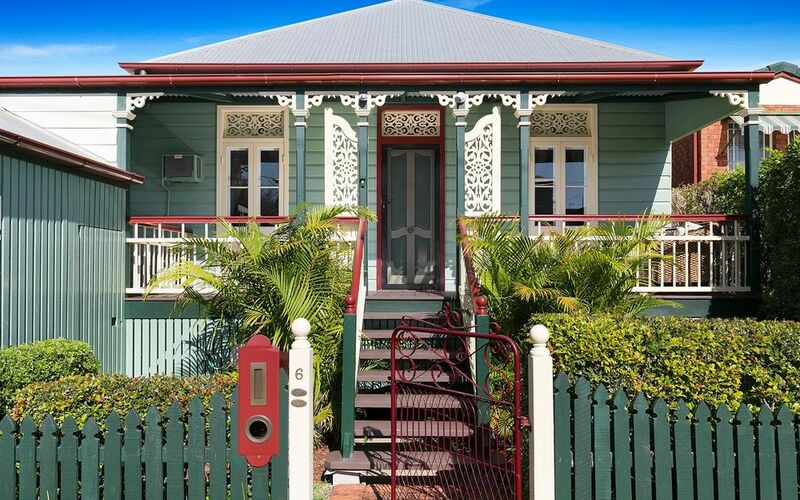 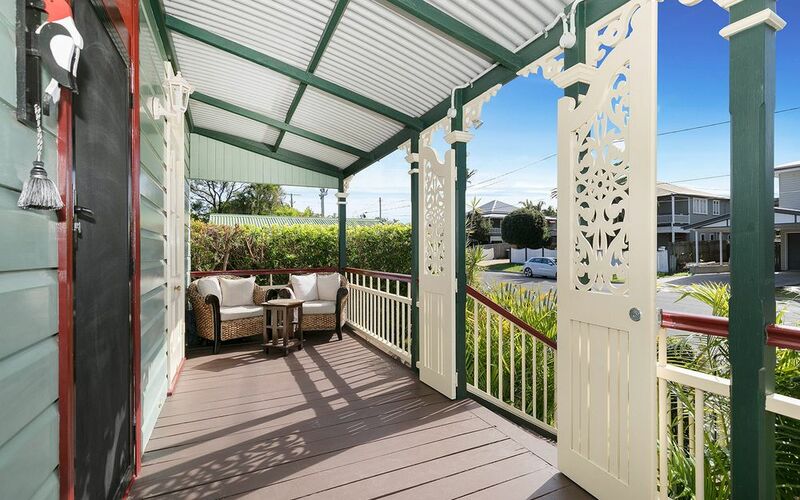 6 Lockwood Street presents an outstanding opportunity to purchase a delightful home in a great, elevated street just 8.3km from the Brisbane CBD, and a short walk to Sherwood State School, train station and shopping precinct. 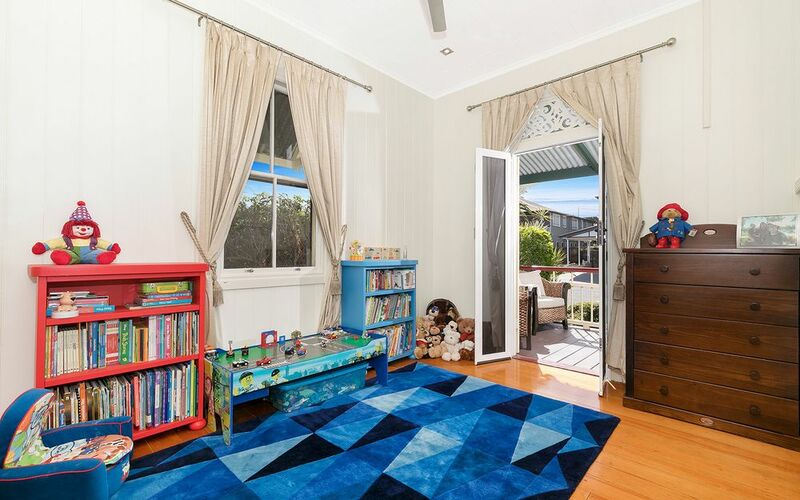 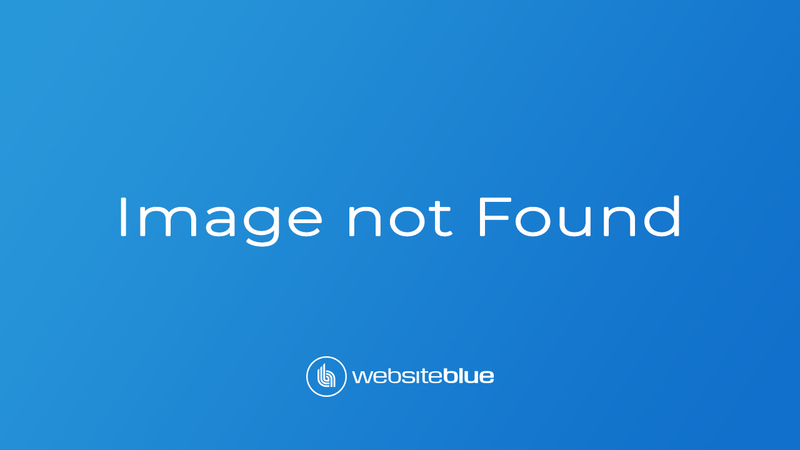 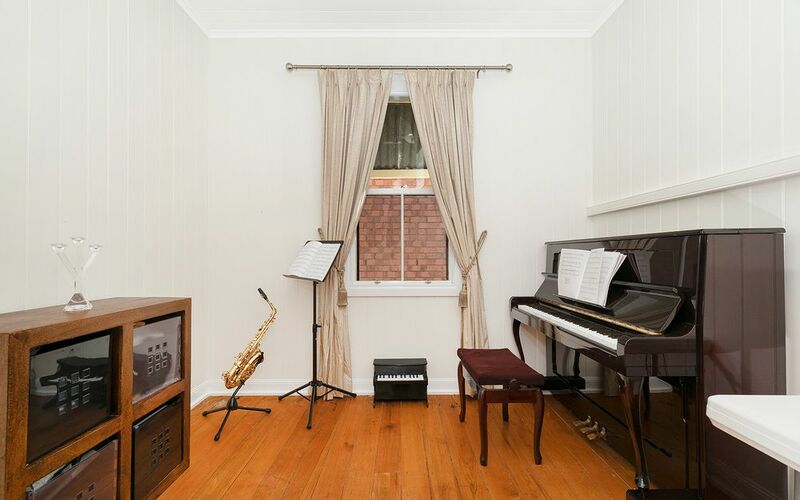 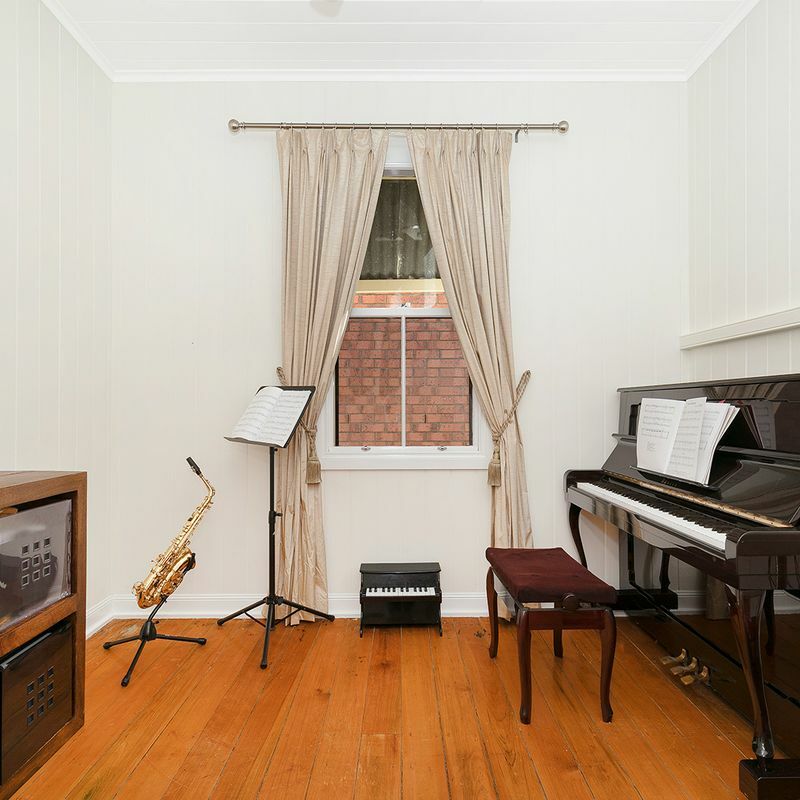 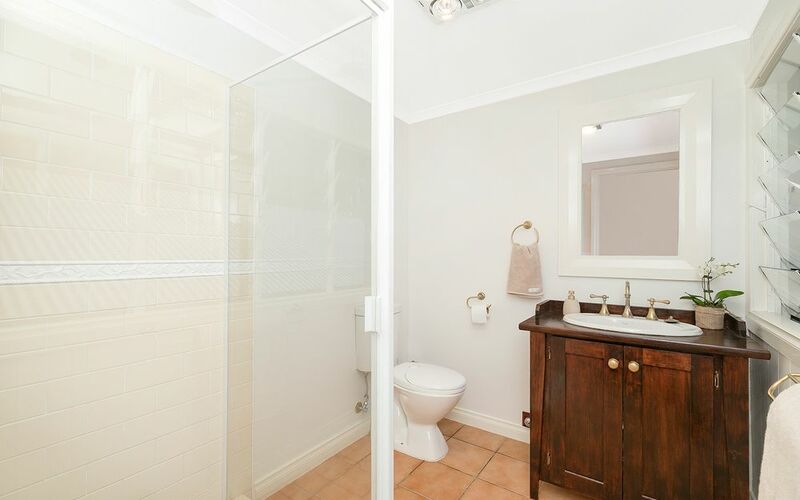 This property is perfect for a range of buyers – couples, small families, empty nesters and investors. 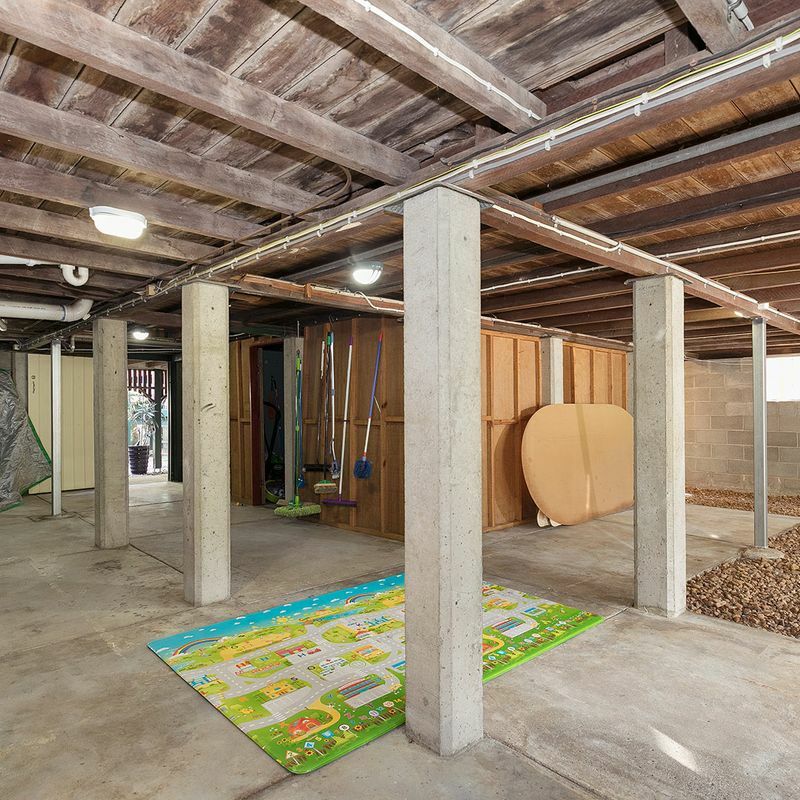 This is your chance to secure a piece of blue-chip Sherwood real estate. 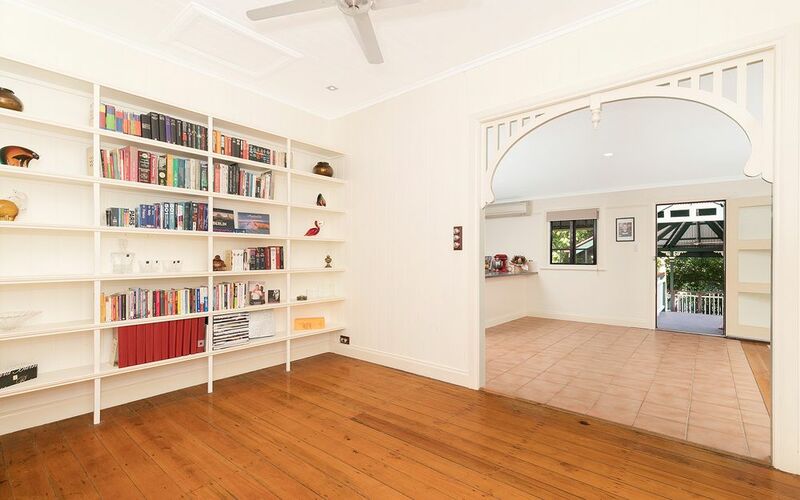 Do not delay in inspecting this home.